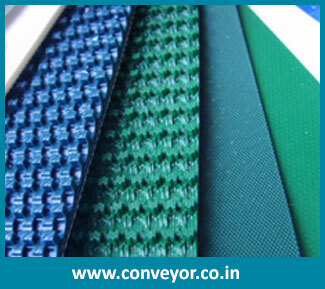 We are marked as chief Indian manufacturer and exporter of rough top conveyor belt that is precisely made with high quality material with novel features. There are many products that are not suitable to convey with smooth surface. It is used to convey light to heavy material. 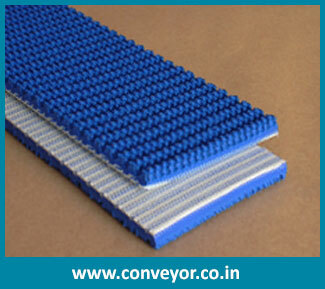 For specific functioning of the rough top conveyor belt, it is available with sturdy construction. It is made to offer break less operations. It is efficiently used to offer continuous operations. 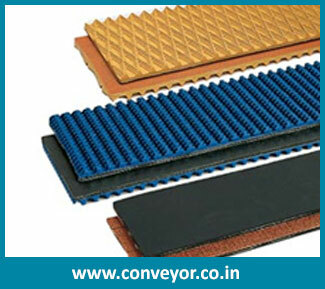 It is provided with effective monitoring system for conveying. It is self lubricant belt used in many industries like textile, fertilizer and foundry and many more.